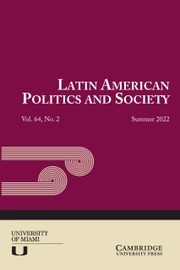 Many treatments of the twentieth-century Latin American left assume a movement populated mainly by affluent urban youth whose naïve dreams of revolution collapsed under the weight of their own elitism, racism, sexism, and sectarian dogmas. 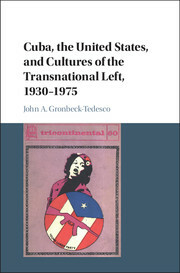 However, this book demonstrates that the history of the left was much more diverse. 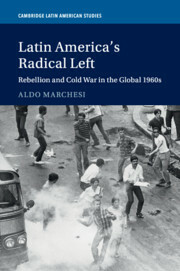 Many leftists struggled against capitalism and empire while also confronting racism, patriarchy, and authoritarianism. 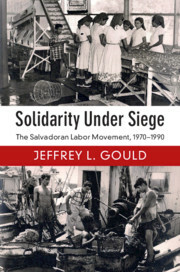 The left's ideology and practice were often shaped by leftists from marginalized populations, from Bolivian indigenous communities in the 1920s to the revolutionary women of El Salvador's guerrilla movements in the 1980s. 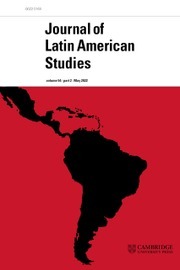 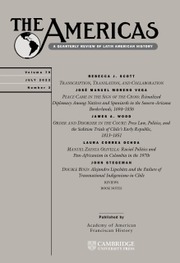 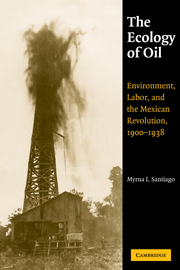 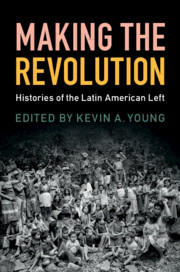 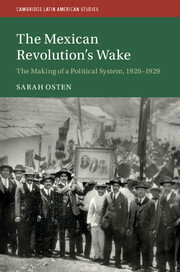 Through ten historical case studies of ten different countries, Making the Revolution highlights some of the most important research on the Latin American left by leading senior and up-and-coming scholars, offering a needed corrective and valuable contribution to modern Latin American history, politics, and sociology.